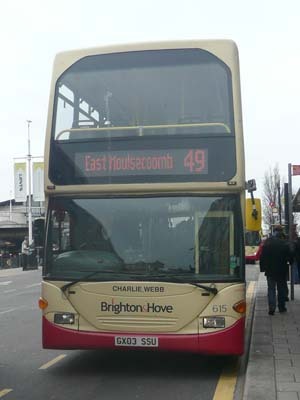 Connections with Brighton and Hove : Few men have done more for Brighton and Hove Albion than Charlie Webb, the longest-serving manager. 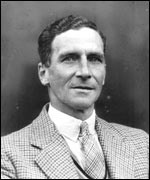 The Irishman was in charge of the team for more than 1,200 games between 1919 and 1947. 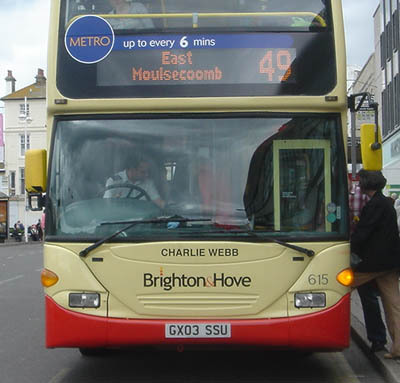 Webb, an Irishman, lived at Frith Road, Hove, where a plaque has been unveiled in his memory. 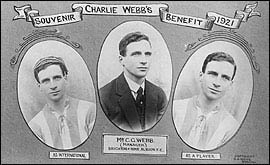 He first played for Albion at West Ham on Christmas Day, 1908, and scored on his debut. In a career lasting until 1915, he scored 79 goals in 275 matches. Webb served in the First World War. He was captured and imprisoned by the Germans. While he was in captivity, he received a letter from Albion’s directors offering him the post of manager on his release. 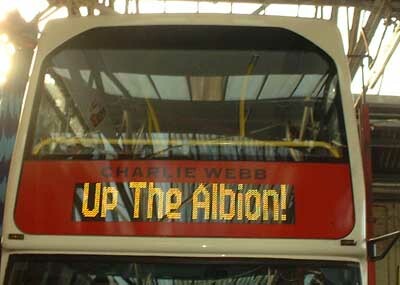 Webb, remembered by colleagues as a gentleman, built a series of fine Albion sides on a shoestring budget. On match days, all the gate money used to be taken to Frith Road and stored in a safe in the larder because the banks were not open on Saturdays. Webb even sold tickets from the house for cup ties. In September 1949 Webb was honoured with a testimonial match at the Goldstone ground between Arsenal and Portsmouth. He died in 1975 and a tree was planted opposite the ground in his memory. 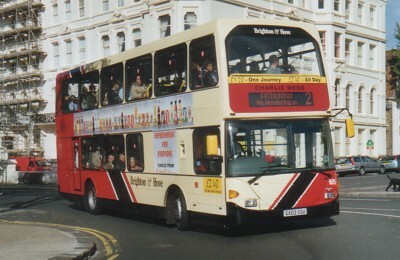 615 Scania Omnidekka carried name since delivery in July 2003, repainted in Metro 49 livery June 2007. Metro 49 branding removed May 2012. 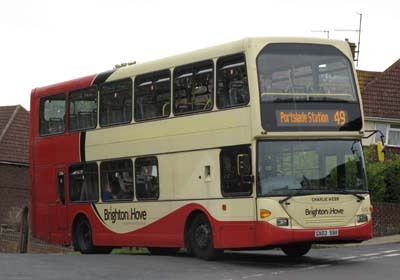 Bus sold May 2015. 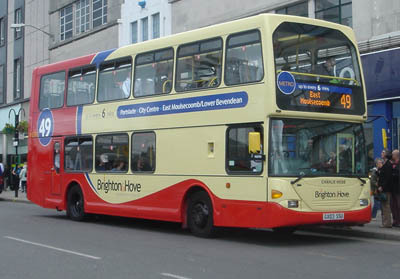 Metro 49 branding removed May 2012.